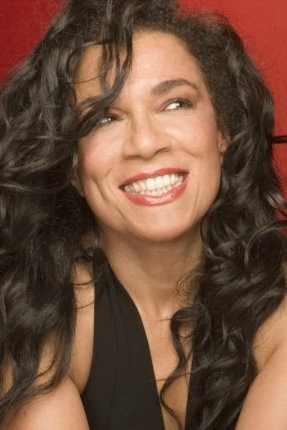 Maxine Nightingale is a british R&B and soul singer. She was born in London on November 2,1952. I remember the moment when my friend Nicolas Drosos played to me the song "Lead me on" at his house. It has been many many years since my friend Nicolas brought to my attention this song. So I had the opportunity to find it in Athens some days ago. For this reason I decided to present it on my blog. "Lead me on" is a popular song written by Ali Willis (Lyrics) and David Lasley (music). 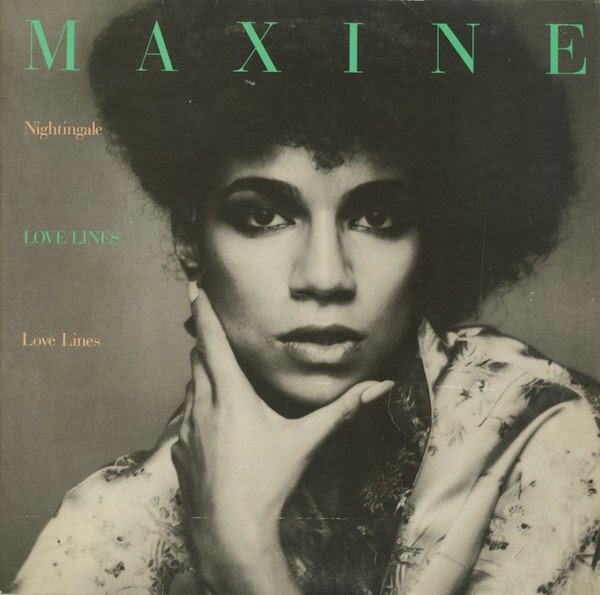 It was recorded in 1978 and was included on the third album of Maxine Nightingale entitled "Love Lines" which was issued in the UK and Europe. The label United Artists delayed to release it as a single and for this reason it did not enter in the UK chart. However another label named Windsong Records released it as a single in US in 1979. The album that was released in the US was also named "Lead me on". The same year "Lead me on" reached #37 on Billboard R&B chart. It also peaked #1 on Billboard Easy Listening Chart.